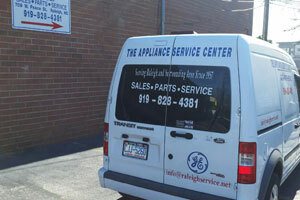 The Appliance Service Center of Raleigh provides its customers with a complete inventory of appliance parts. To name just a few, we can provide you with repair parts for washers, dryers, refrigerators, stoves, and microwaves. When your household appliances require service or repair, The Appliance Service Center of Raleigh should be at the top of your list. 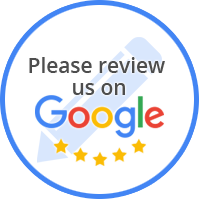 Our service technicians bring years of experience to your repair. Additionally, we offer the areas most competitive rates! To set up an appointment for your home appliance repair at an affordable rate call us today!